Antwerp Mayor Patrick Janssens (sp.a) apologized to the Turkish community for referring to Kurdistan. He also banned protests on the Turkish-Kurdish conflict in some neighborhoods. Janssens got many responses from the Turkish community when he refereed to Kurdistan on a VRT news interview. The Antwerp Turks are very sensitive about it. 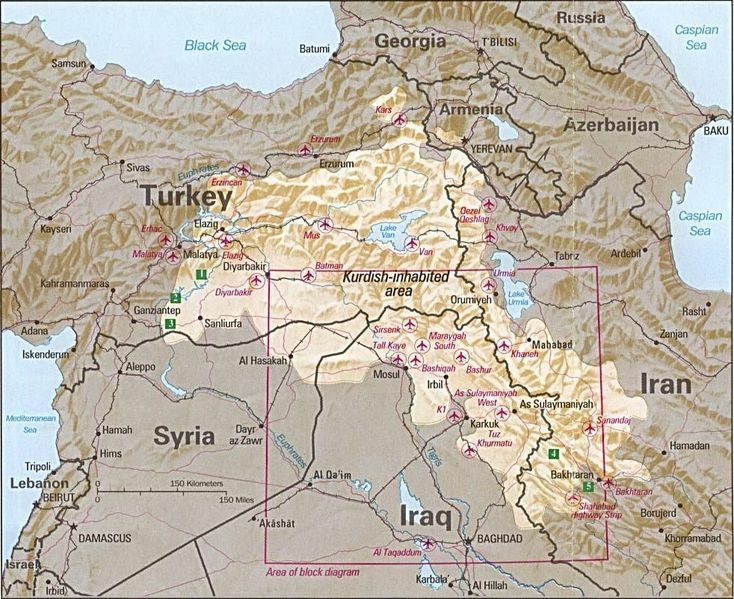 A group was even created on Facebook "Dear mayor Patrick Janssens, point out Kurdistan on the world map". Following this the mayor sent an email apologizing for his usage of the word, saying that he did not mean to intervene in internal affairs in Turkey. He emphasized that he never took a stand on the issue as mayor. On Wednesday the mayor met with a delegation from the Turkish community in Antwerp: representative of the Union of Turkish Associations, Turkish mosques in Antwerp and several parents and youth. 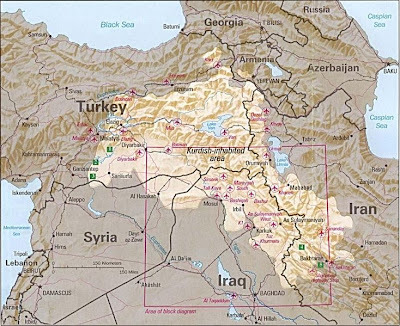 Janssens announced that he will not allow any more demonstrations regarding the Turkish-Kurdish conflict in the area of Van Kerckhovestraat (where riots took place) or in places where this could lead to unrest. Every request will be looked at individually. "The police will continue to be present prominently as long as the conflict in Turkish continues," says Janssens. "There will also be intensive ID checks, because we've noticed that during the riots last weekend there were also people who came from abroad to Antwerp. There were many cars with foreign licenses". The mayor will also meet with Kurdish organizations. The Van Kerckhovestraat area had been restive all week.